Little Stars Kids runs programs in Queensland for children living in foster care. Little Stars Kids has a Board of Directors who oversee the running of Little Stars Kids Foundation. The CEO and Founding Director is Lisa Honeychurch Van Riel. 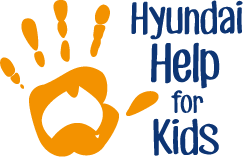 In addition to receiving funding from Keema Children’s Foundation, Little Stars Kids has corporate partnerships with Hyundai Help for Kids and QBE. Our Little Stars Kids Camp Program for children aged 4-10 living in long term foster care, is designed to assist in a non-therapeutic setting, to help children who have experienced abuse and neglect and been separated from their primary caregivers, to rebuild self–esteem, build a sense of trust in others and improve their long term mental and physical health prospects. Our program achieves this by providing an environment where the children can grow through fun, laughter and building strong and lasting relationships with members of the Camp community. Little Stars Kids is a registered charity and public benevolent institution. Lisa founded Little Stars Kids in 2016 in order to make a positive difference to the lives of children who have suffered abuse or neglect in Australia. Lisa has practised as a litigation and employment lawyer for over 20 years and was previously a partner in a mid-size law firm in Brisbane City. Lisa ran her own legal practice for 9 years in Brisbane City, Honeychurch Workplace Lawyers, specialising in advising employers and employees on all aspects of employment law and providing training to managers and staff in risk management. She currently provides consultancy services in employment law to a large enterprise. Lisa has provided pro bono legal services to Act for Kids and was a member of the previous Act for Kids Research Committee for some years where she assisted in the decision making process regarding allocation of funds for research relating to children who have experienced abuse. She has also acted for foster parents in relation to matters pertaining to long term custody and the best interests of the child. 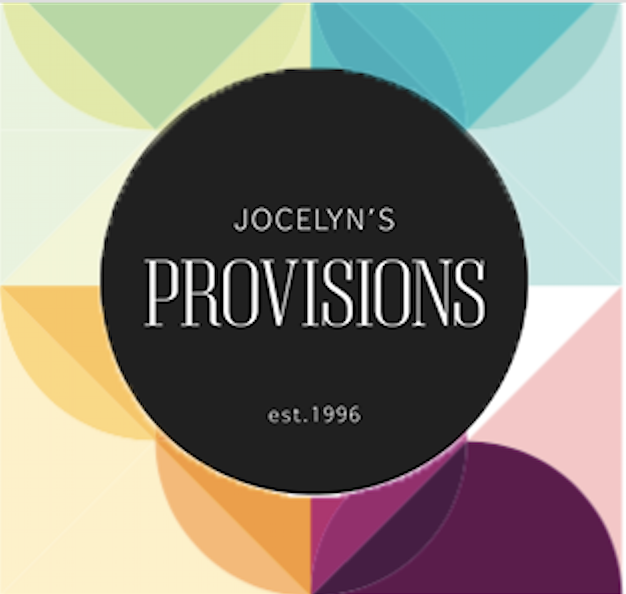 She is dedicated to making a difference in the lives of children who are living in foster care who have experienced abuse or neglect. Sharon is Founder and Principal Solicitor of Antler Legal, a legal firm specialising in corporate and commercial services. Sharon has had previous experience on boards for both profit and non-profit entities, including as a Director on co-operative housing societies, Vice President and Director of Nundah Community Support Group Inc and Director of Windana Support Centre (Queensland). 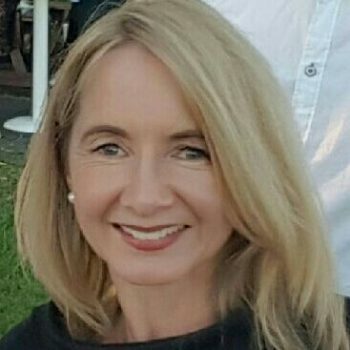 Sharon has also provided pro bono legal services to the Nundah Legal Centre and the Redfern Legal Centre, assisting disadvantaged individuals in respect to various legal matters, including breach of contract, employment law, debt, discrimination, neighbourhood disputes, motor vehicle accidents and fines, drug and alcohol. She holds an Honours Degree in Law, and a Bachelor of Commerce specialising in Human Resources and Marketing. 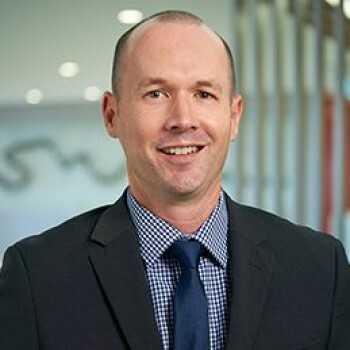 Tristan is the Dealer Principal and Chief Operating Officer of the Keema Automotive Group in Queensland which operates over 5 sites across Brisbane and employs around 250 staff. Tristan has an accounting background and was previously the Chief Financial Officer of the Keema Automotive Group. Tristan has significant experience in financial matters and developing the strategic direction of the Keema Group. Tristan is committed to making a difference in the lives of children living in care through the work of the Keema Childrens’ Foundation. He has been a Pyjama Angel with the Pyjama Foundation for several years, working with children in care to increase literacy and numeracy. Kerrie has a background in marketing and communications and runs Pollen Communications. 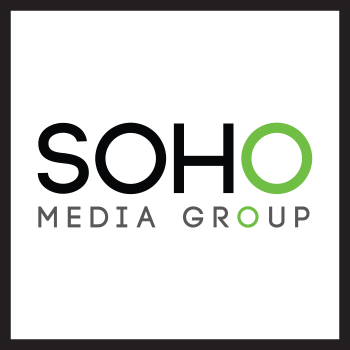 Kerrie combines her bright and creative personality with her formal qualifications in integrated marketing communications producing results with an innovative edge. 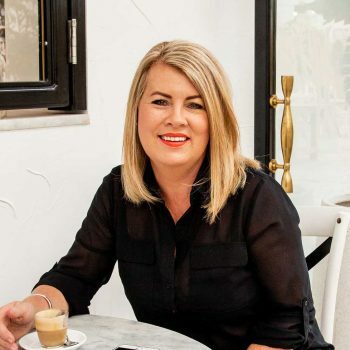 With more than 15 years’ experience across public relations, events and marketing, Kerrie has built a solid yet diverse clientele across the property, construction, retail, mining, tourism, health and fitness, not-for-profit and luxury product sectors. 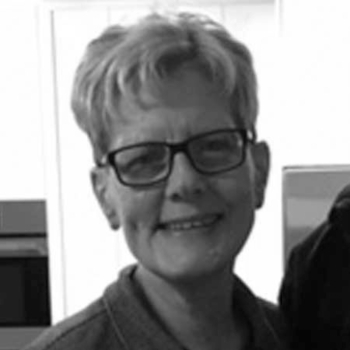 A passionate and experienced communicator with a love for writing, Kerrie is passionate about using her skills to assist Little Stars Kids to build its presence to enable it to continue to support children in foster care. Randall has extensive experience in retail, particularly in the automotive sector but also more broadly with experience in food and beverage retail. 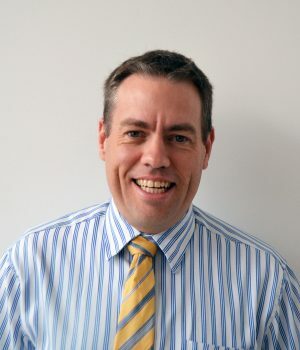 His employment with a multi franchise dealership and a national automotive retail chain, as well as 15 years in chartered accounting, provides an excellent platform for specialist professional services. He is able to understand and support his clients with their operational and statutory requirements. Randall is committed to making a difference in the lives of children living in care through the work of the Little Stars Kids and our Little Stars Kids Camps which provide so much Fun and laughter. 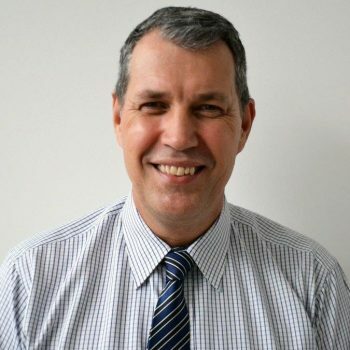 David is the General Manager for the Keema Automotive Group in Queensland which operates over 5 sites across Brisbane and employs around 250 staff. David has a Mechanical Background which lead to him starting with the Keema Automotive Group 18 years ago, and along with many other roles, is directly in charge of Operational matters for the Keema Automotive Group. David is committed to making a difference in the lives of children living in care through the work of the Little Stars Kids and our Little Stars Kids Camps which provide so much Fun and laughter. Jan is a director of Keema Automotive Group. Jan has a background in early childhood education, having been a school teacher for many years. Jan lived overseas in Indonesia for many years and has a passion for helping children who have been abused or neglected. Little Stars Kids would like to recognise the following organisations and supporters for their contribution and ongoing commitment to our charity. Without their support, Little Stars Kids could not provide programs to help our foster children, our most vulnerable members of society.